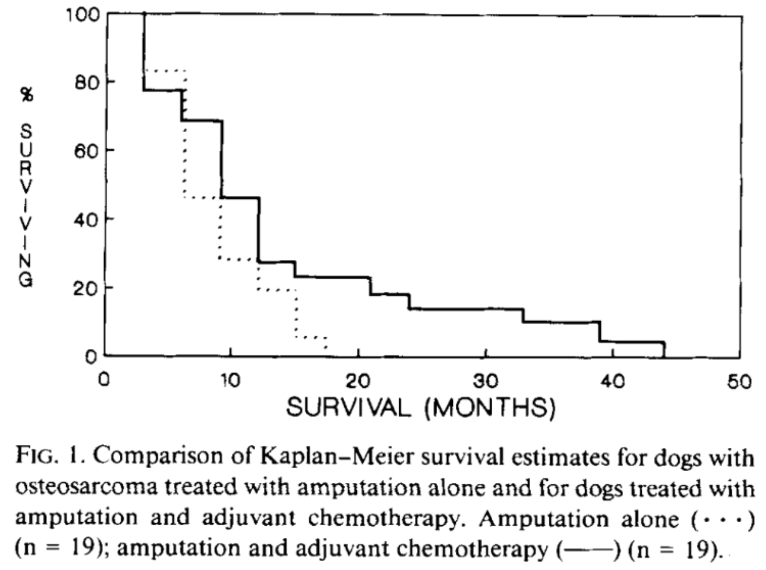 Results of statistical analysis indicated that the dogs treated with chemotherapy and amputation lived significantly longer (P = 0.04) than the dogs treated with amputation alone (Fig, 1). 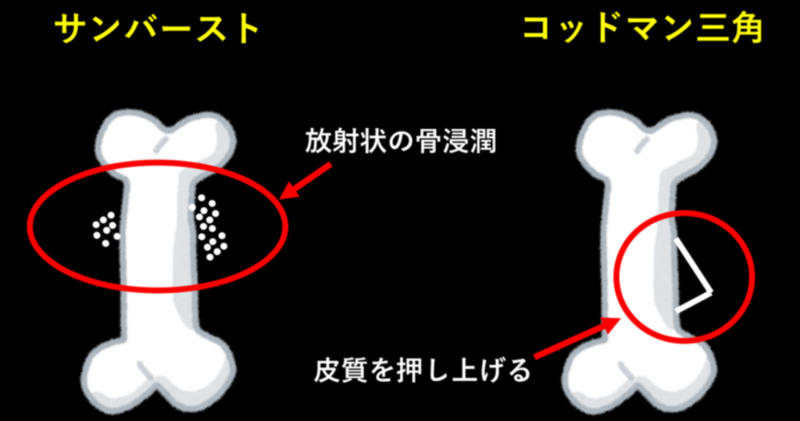 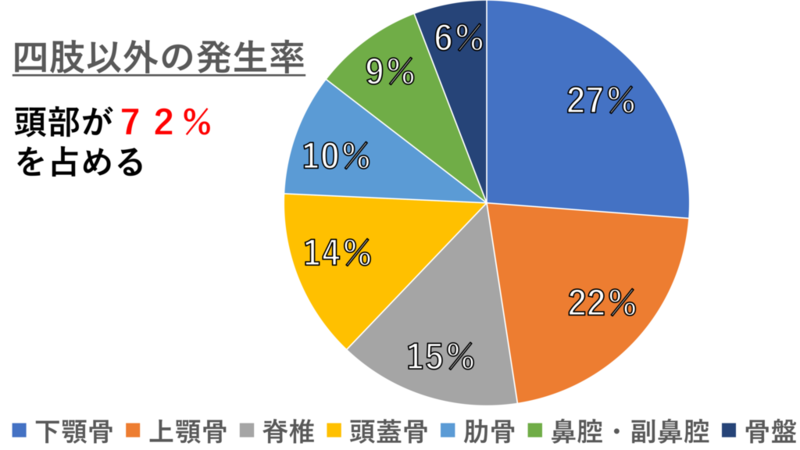 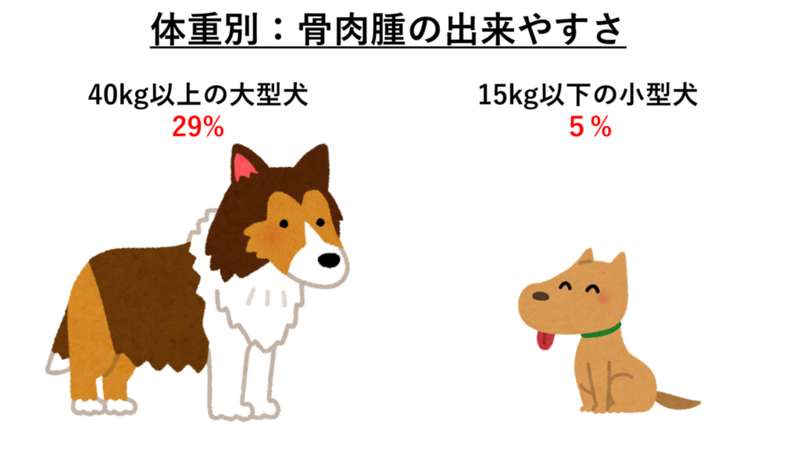 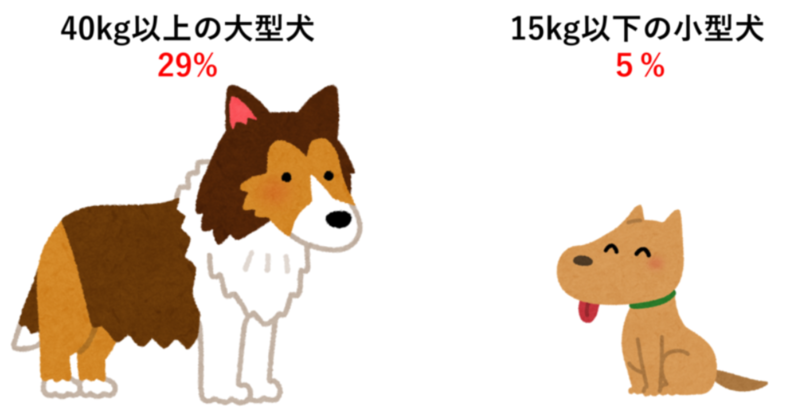 引用文献：Canine osteosarcoma. 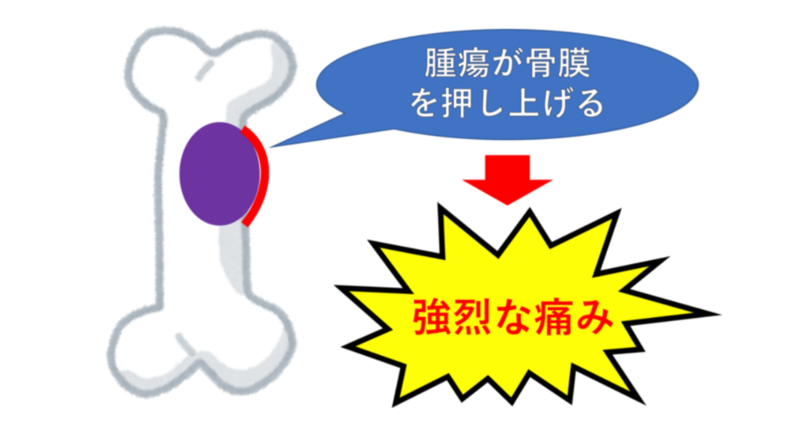 Treatment by amputation versus amputation and adjuvant chemotherapy using doxorubicin and cisplatin.